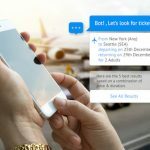 While some experts are asserting that the trend has become obsolete before even having had a chance to take off, others are predicting that chatbots will revolutionize customer service. Chatbots are chat robots, hence the moniker, that are capable of simulating a conversation with a human. 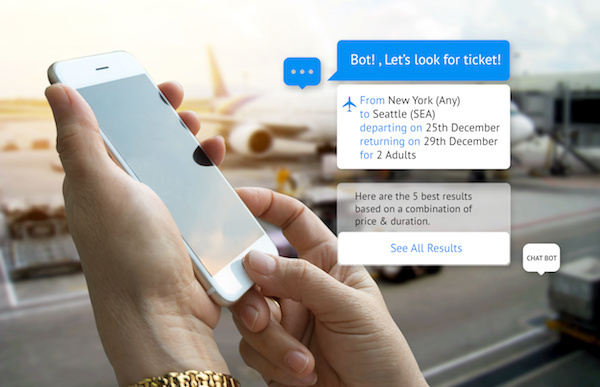 Although the concept is hardly a new one, with the use of artificial intelligence and machine learning, chatbots have become more and more sophisticated over the years, and an increasing number of companies are beginning to leverage their use. At a rudimentary level, rule-based chatbots can answer simple inquiries, and while they can produce a specific response, they don’t result in authentic, human-like conversations. Their more complex counterparts, on the other hand, use AI to learn from their interactions so they can improve and evolve. Customer service expectations have changed drastically; while it was perfectly reasonable to have to wait a few business days for a response from a company, customers now expect, and demand, answers immediately. This shift is evident in the increasing use of direct and responsive social channels, such as Twitter and Facebook, rather than email to interact with businesses, and chatbots provide another avenue to customers. Not only do they provide companies with a way to deliver an immediate, customized, and on-brand response to their customers’ questions, but they also do so in a cost-effective way. Instead of having to hire and train customer service representatives, businesses benefit from significant cost savings with the use of chatbots. Do you think chatbots are here to stay or that their potential has failed to materialize itself? Tell us in the comments section below.